Moving to a different office space takes a lot of planning and great execution to ensure your company maintains productivity during the process. Hiring corporate movers in Alpharetta, GA, is the best way to move an entire office quickly and efficiently, and here are the top reasons why. Moving large desks, tables, and a large amount of furniture takes a lot of manpower to move and space to transfer it to its new location. When you hire commercial moving services in Alpharetta, you can rest assured that you won’t have to worry about a thing. The company will already have all the necessary equipment and moving trucks to move everything in the office. If you’re coordinating and executing the move yourself, you’ll likely have to go through several different equipment rental companies to get everything you need. A commercial moving company is a one-stop shop. Another reason to trust professional corporate movers is they’re highly experienced in moving office furniture and equipment, so they’ll treat everything with the utmost care. They also understand that maintaining company workflow depends on movers who know what they’re doing and who stick to a schedule so you can resume business as usual as soon as possible. 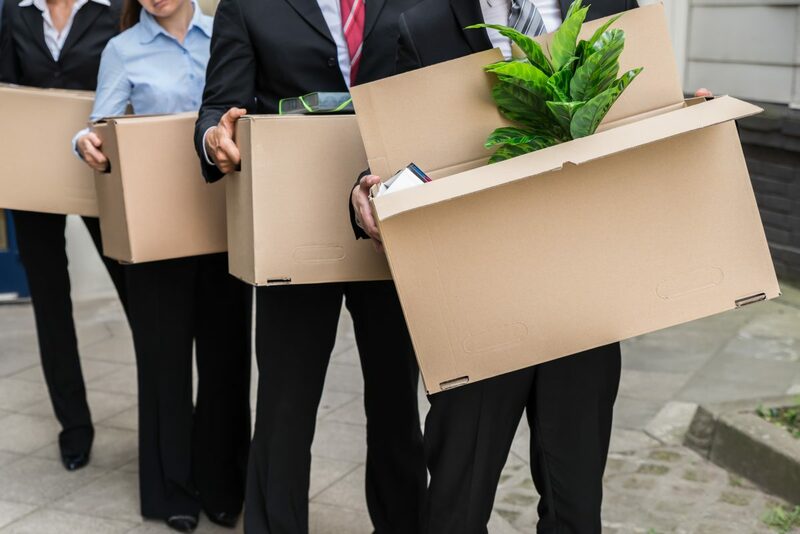 Hiring a professional company for the move may seem like it will hurt your company’s bottom line at first, but it can actually help it in the long run. Professionals will move your equipment in a fraction of the time it would take your employees or untrained individuals to do so. In turn, your employees can stick to their regular duties without falling behind. Your employees shouldn’t be burdened with the thought of moving office spaces. Having employees help move equipment they may not be trained to do can also cause injuries and even more stress on top of their current workload. Whether your company is moving to a larger or smaller space, trust corporate movers in Alpharetta, GA, to handle it for you. Your employees will appreciate it and your company’s productivity won’t miss a beat.